Robin was born and raised in Fort Worth, TX. As a child and teenager she studied ballet and piano. She recieved her BS from Texas Tech University in Hospitality Management. 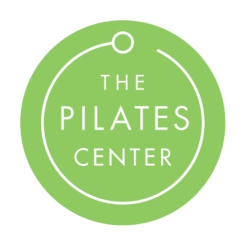 Her love of Pilates began in 2010 as a client of The Pilates Center and she decided that she wanted to continue learning and training to share her love of Pilates with others by teaching. 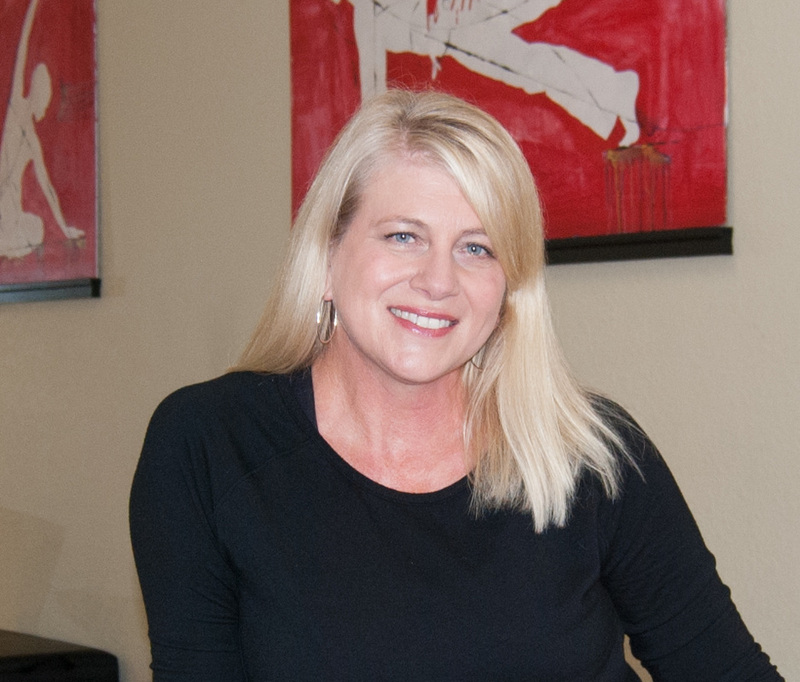 She trained with BASI Pilates and received her certification in 2012. Robin is a busy mom to 4 children and in addition to Pilates, she enjoys running, biking, hiking, taking barre and spin classes, traveling and spending time with family.